Big Wheel is one of the easiest casino games to play and is sometimes known as the Wheel of Fortune. It originated in carnivals and can often be seen in saloon scenes in early Western films, however nowadays you can find a wheel in casinos. 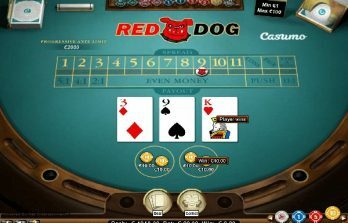 Online casinos also have them as a simpler form of gambling. The game is played on a large wheel with 52 equally spaced and sized segments. 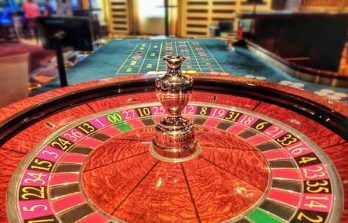 There is also a table in front of the wheel where players can place their bets. The 52 segments are marked with numbers, letters or symbols. 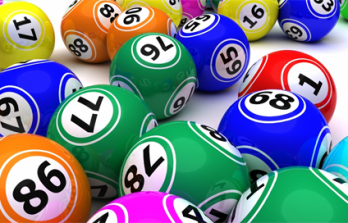 There are seven different numbers, letters or symbols and the betting table has the same amount. How to play Big Wheel? 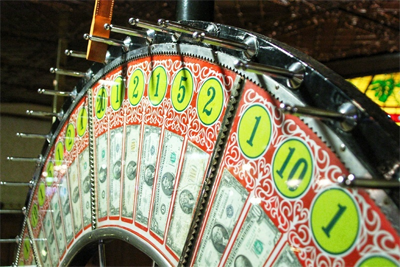 When playing Big Wheel, players must first select the stake that they wish to bet, before placing their chips in the segment that they think will represent the result of the spin. Once bets have been placed, the wheel is spun. The winning number is specified by the segment in which the indicator at the top of the wheel stops. All seven numbers/letters or symbols pay out at different odds. The first number/letter/symbol of which there are 24 segments on the wheel pays out at 1/1. The second number/letter/symbol of which there are 12 segments on the wheel pays out at 3/1. The third number/letter/symbol of which there are 8 segments on the wheel pays out at 5/1. The fourth number/letter/symbol of which there are 4 segments on the wheel pays out at 11/1. The fifth number/letter/symbol of which there are 2 segments on the wheel pays out at 23/1. The sixth number/letter/symbol of which there is 1 segment on the wheel pays out at 47/1. The seventh number/letter/symbol of which there is 1 segment on the wheel pays out at 47/1.